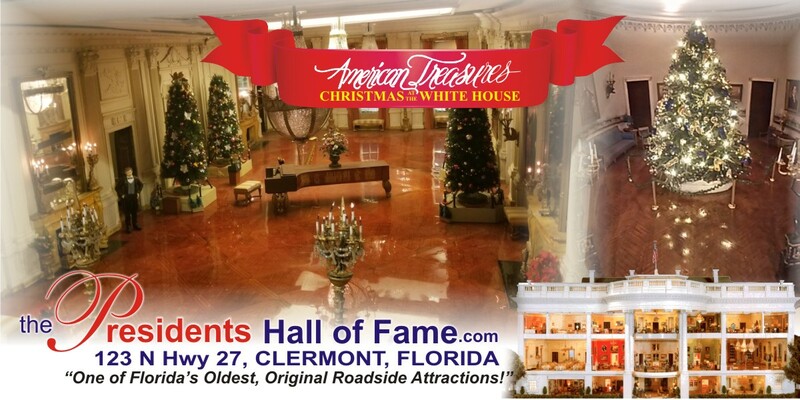 Final Days see the WORLD FAMOUS White House Replica decorated for the 2018 season! 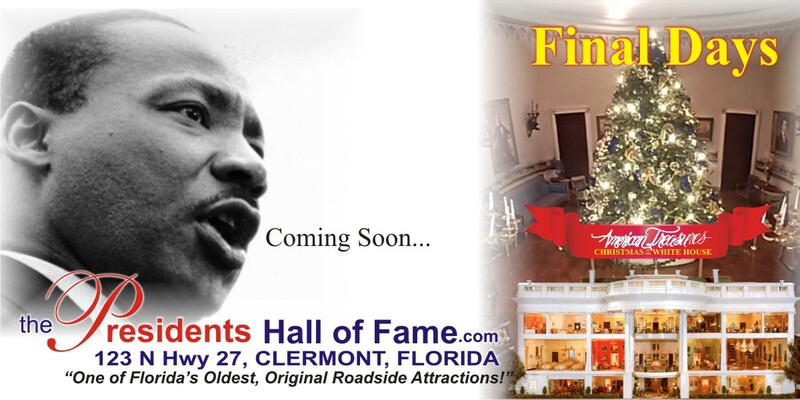 Stay Tuned for what's coming next! 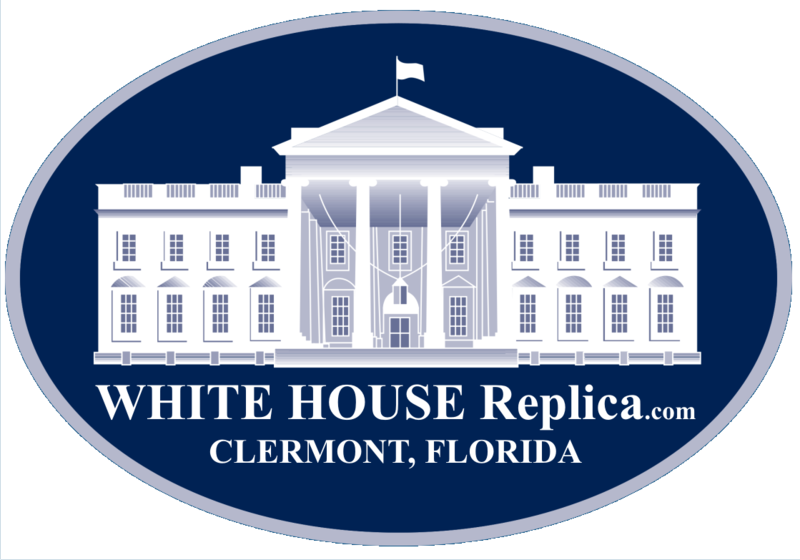 Time is running out to see the WORLD FAMOUS White House Replica decorated for the 2018 season! 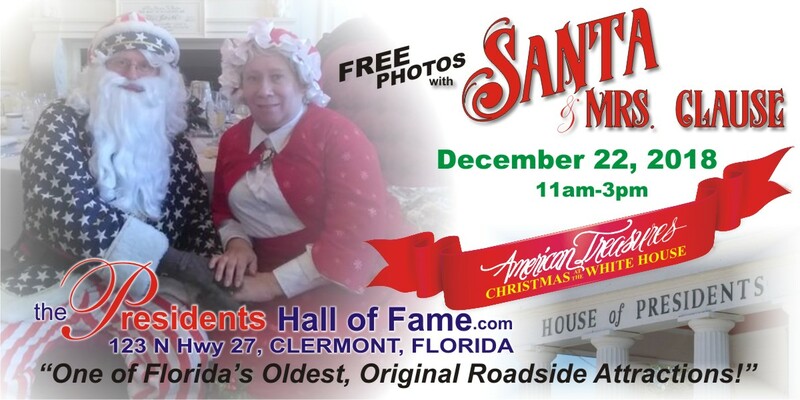 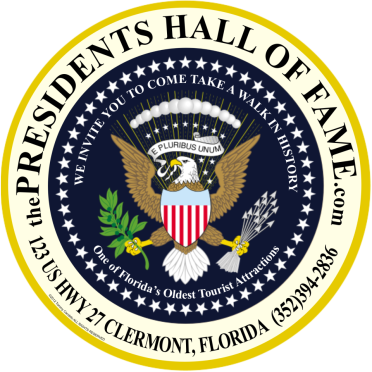 Santa and Mrs. Claus arrive at the Presidents Hall of Fame, 123N Hwy 27, Clermont Florida on December 22, 2018!